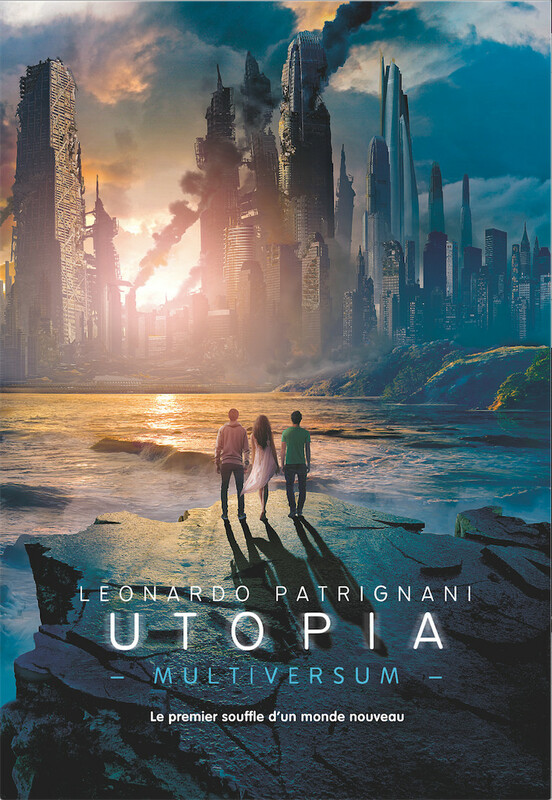 The first book of the Multiversum Saga was released in 2012 in Mondadori’s YA section, Chrysalide, which also includes many other successful novels such as The Hunger Games and Shadowhunters. 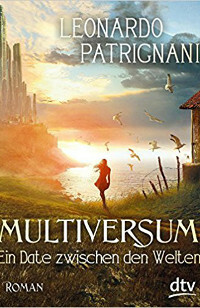 Patrignani's book, discovered by author and editor Francesco Gungui, caught the attention of many editors at the Frankfurt Book Fair, where several foreign countries negotiated the translation rights even before the Italian release date. 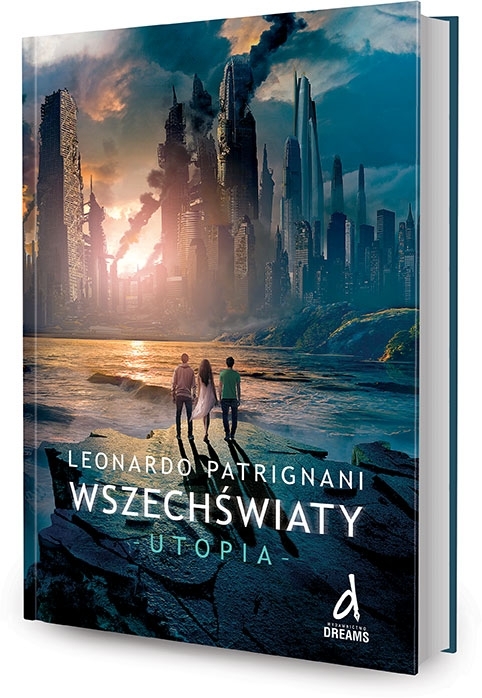 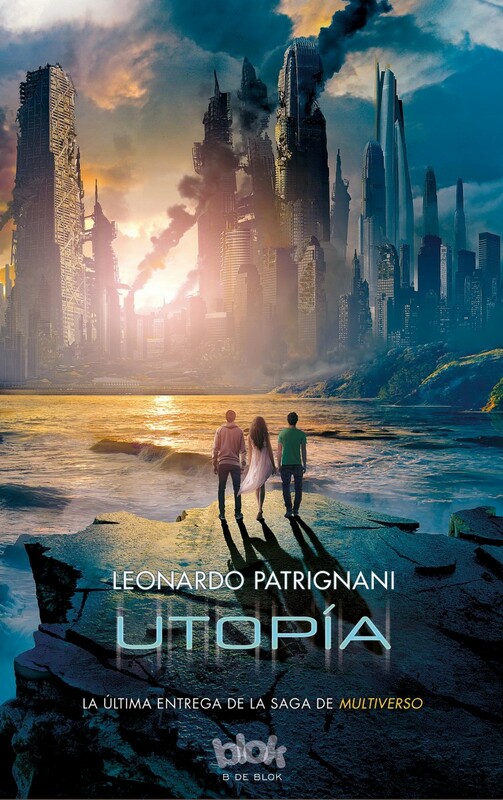 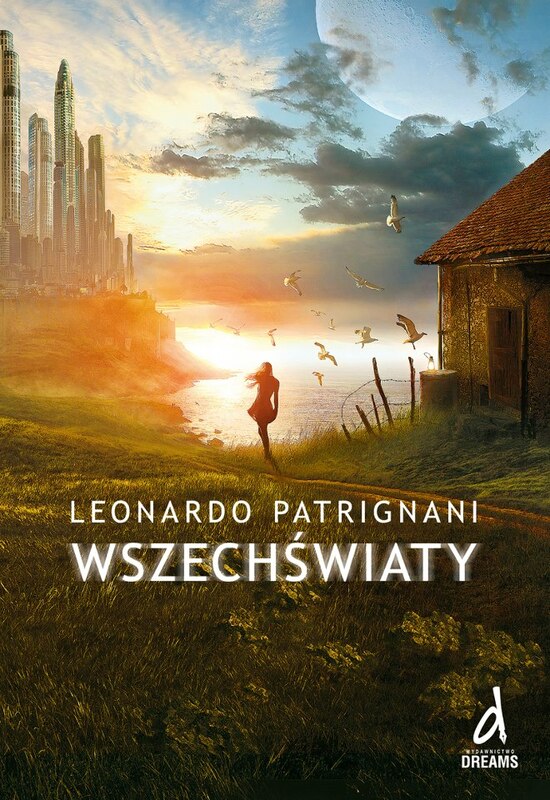 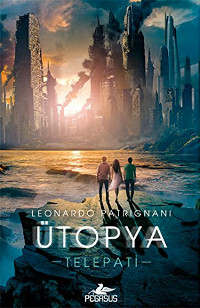 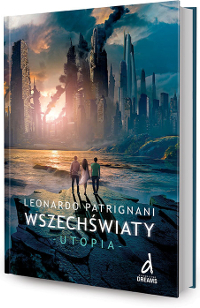 Since then, the trilogy reached a total of 24 countries (from France to Latin America, from Turkey to the UK), and Patrignani has been invited as a special guest to some of the most important international book fairs (including the ones in Buenos Aires, Bogotá, Istanbul, and Krakow); his sci-fi world kept growing, and it has now become an authentic fictional universe. 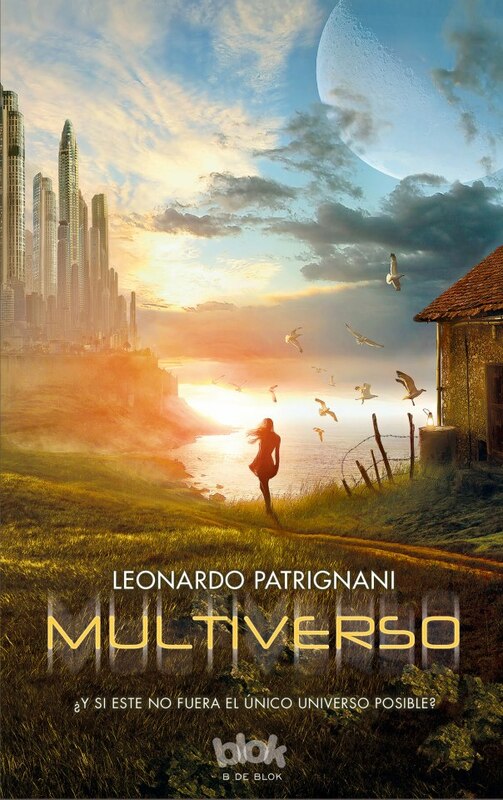 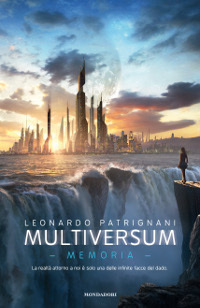 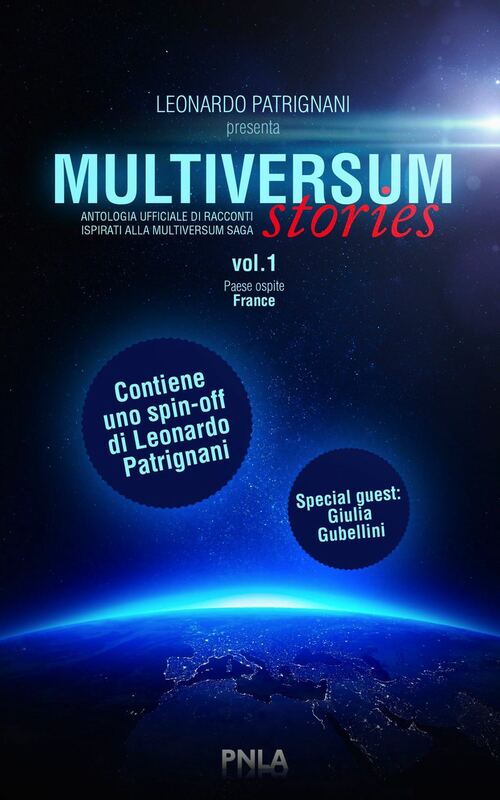 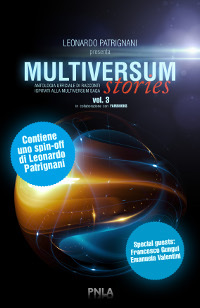 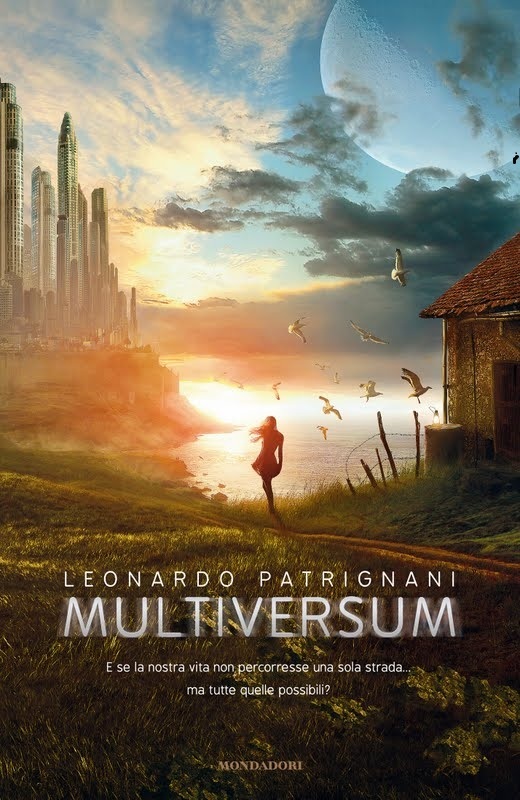 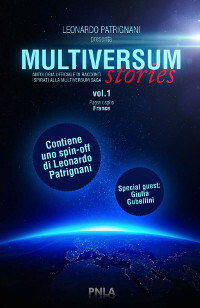 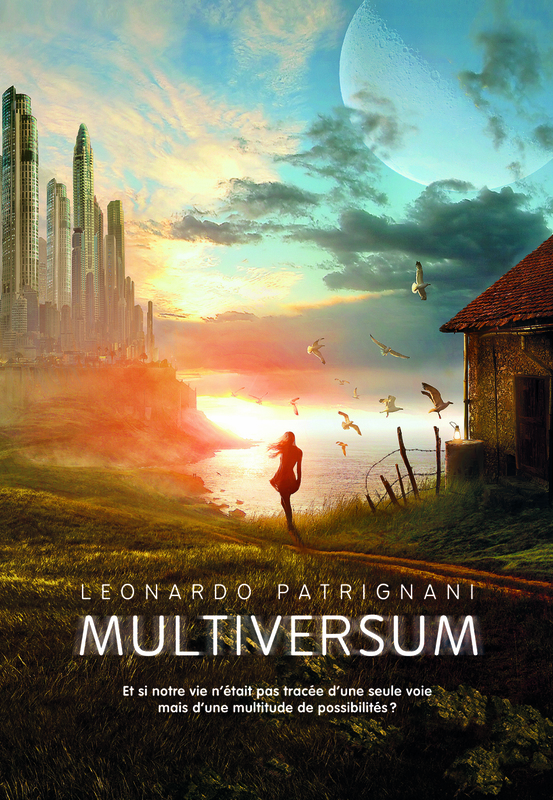 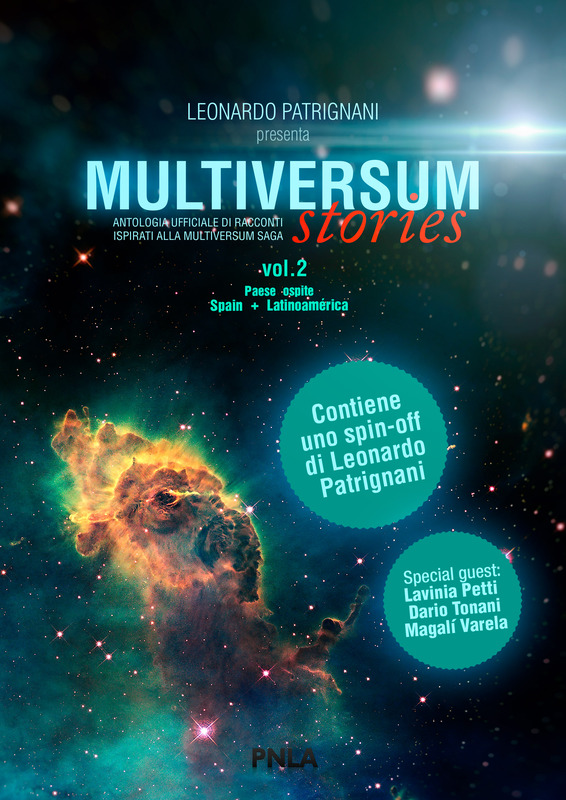 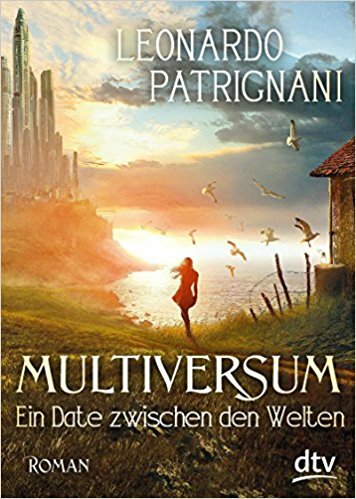 After the success of the Multiversum Saga, Patrignani supervised the creation of the Multiversum Stories series: three short stories anthologies published on Kindle and written by readers inspired by the saga. 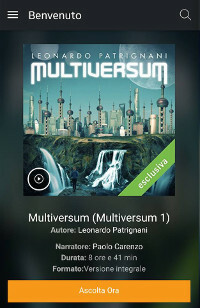 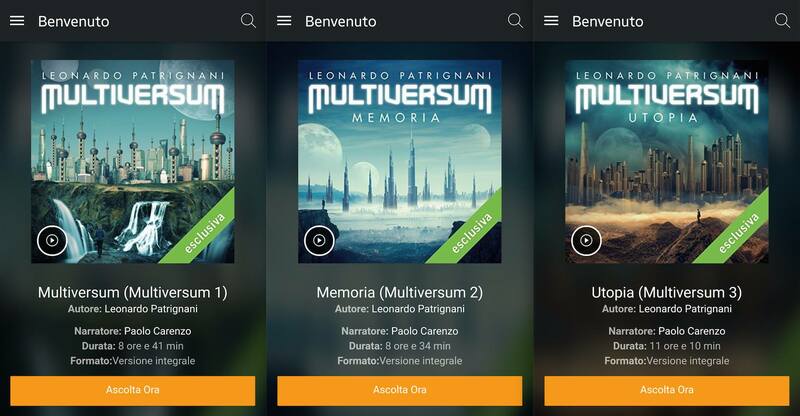 Later, Amazon bought the rights for the publication of the audiobooks of the Multiversum trilogy, now available on Audible, narrated in Italian by Paolo Carenzo from Rai Yoyo. "A wildly entertaining, cinematic page-turner with an inspirational core — that the human spirit is the force that can make the leap across time and space." 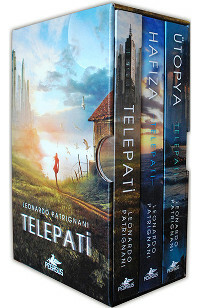 "An intriguing journey through space and time, a brain-teaser and a timeless love story." 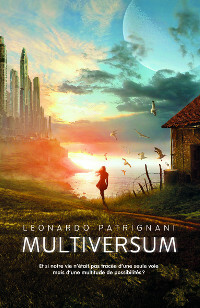 Multiversum and Memoria won the Book of the Year Award (conducted by Granice.pl) in Poland, in the YA category. 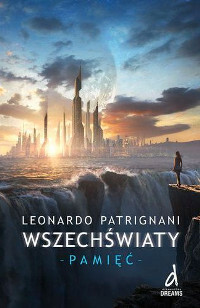 A 6-page excerpt of the first novel has been included in the sci-fi section of the textbook Chiare Stelle, published by RCS. 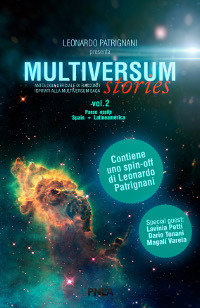 Carlo Bordoni included Multiversum in his Guida alla letteratura di fantascienza, a sci-fi literature guide published by Odoya. 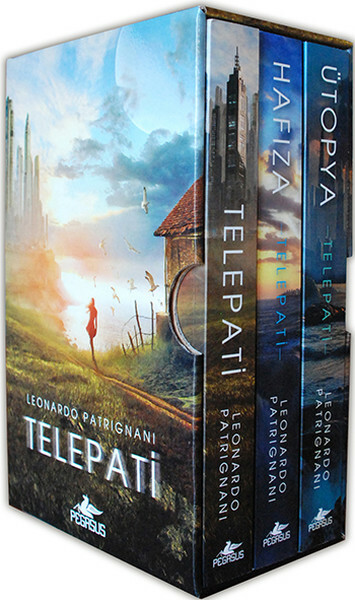 Alex and Jenny are sixteen. 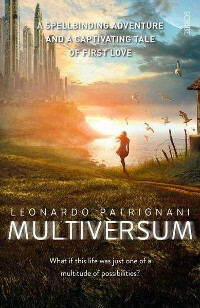 He lives in Milan; she, in Melbourne. 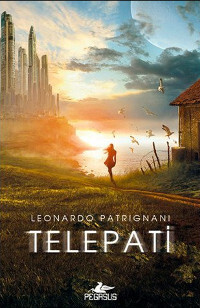 For the past four years, they have glimpsed each other at random moments, while they are both unconscious - a telepathic communication that occurs without warning. 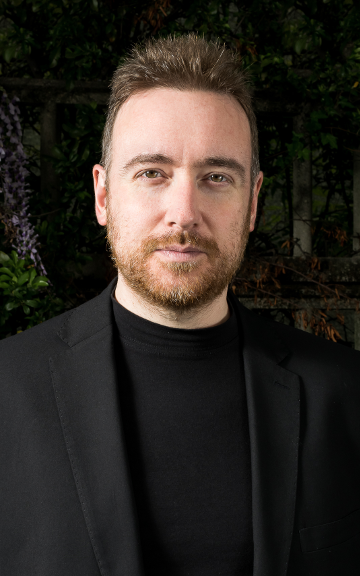 During one of these episodes, they manage to arrange a meeting. 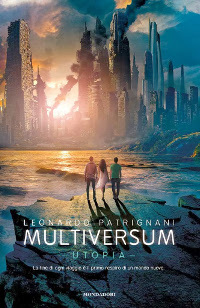 But on the day, though they are standing in the same place at the same time, each of them cannot see the other. This leads them to a startling discovery: they live in different dimensions. In Jenny's world, Alex is someone else. 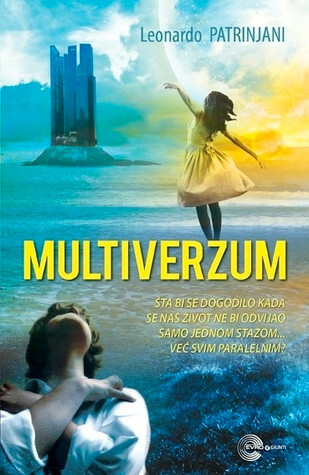 And in Alex's world, Jenny died at the age of six. As they try to find each other, the Multiverse threatens to implode and disappear, but Jenny and Alex must meet - the future of the Earth depends on it. 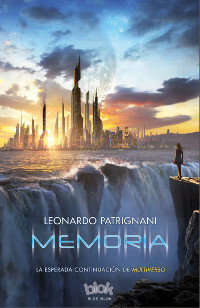 Alex, Jenny, and Marco experienced first-hand the consequences of losing themselves in the countless streets of the Multiverse, and now they're trapped in Memoria, a psychic dimension, a mental prison where they can see and interact only with what can be found in their memories. 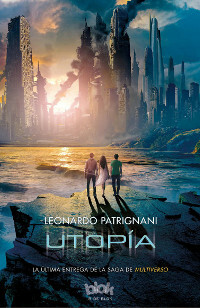 As centuries go by after the last day of mankind, a new Era begins on planet Earth. How can the trio use their memories to escape from Memoria and avoid eternal damnation? 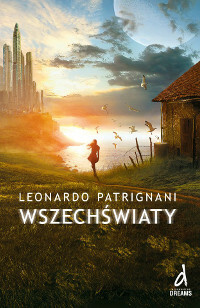 Could their buried secrets from the past be the key to help them wake up in the future? 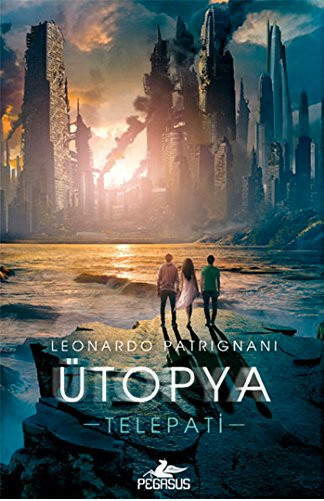 Eighteen years have gone by, and Alex, Jenny, and Marco live in a new, comfortable reality, far from the dreadful memories of 2014 that are still buried in their souls. 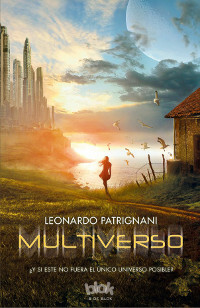 The safe shelter where they grew up, however, is nothing but one of the infinite faces of the dice, one of the manifold realities of the Multiverse. 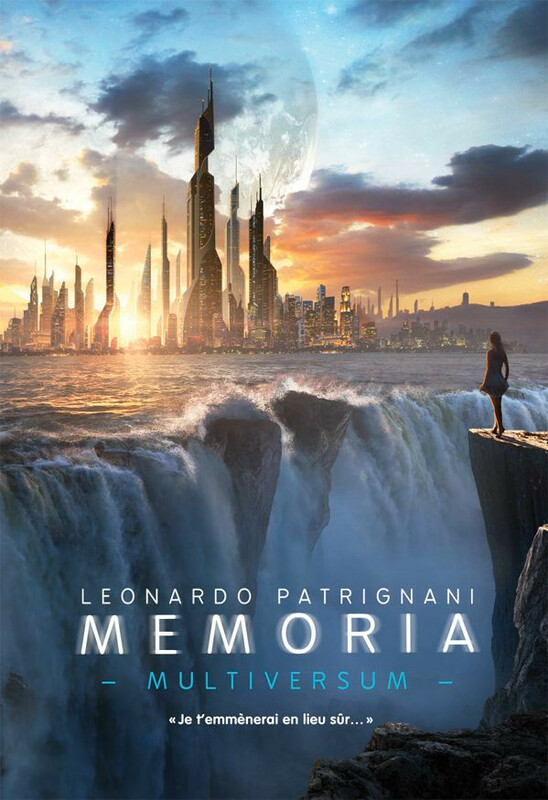 Somewhere else, their bodies are aging, and the world is under the deplorable leadership of somebody who fears their power. 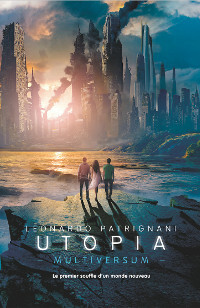 Alex, Jenny, and Marco traveled through parallel dimensions and crossed the borders of time by digging in their past, and now the meaning of their journey is about to be revealed. 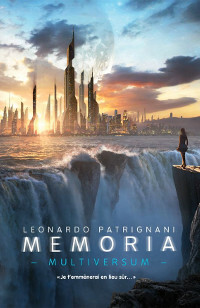 Their memories are the only hope left.